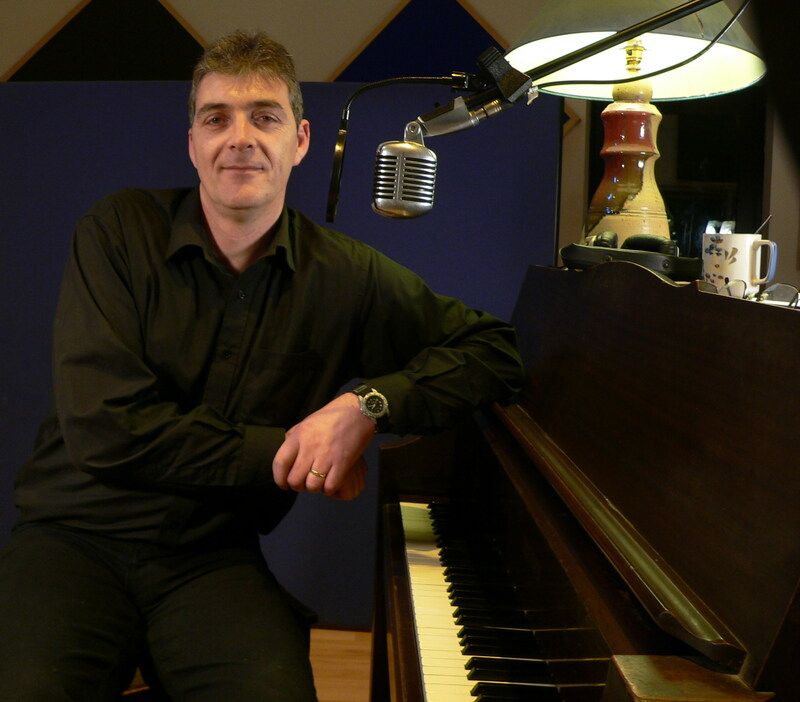 Well Mick Flavin has recorded Shane Supples new song Lifetime Guarantee on his new album. 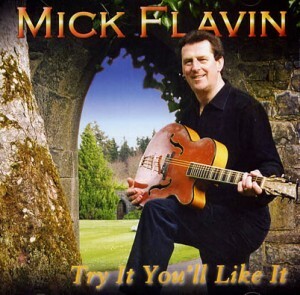 Longford entertainer Mick Flavin’s latest album — Try It You’ll Like It — is his first studio recording for four years and is due for release later this month. This album illustrates once again just why Mick has remained at the top of the country and Irish world for almost two decades with carefully selected songs, the very best of session musicians, terrific songwriters, excellent packaging and Mick’s unique stone country voice. Mick was born in Ballinamuck in Co. Longford and now resides a few miles further down the road in the picturesque village of Drumlish. He grew up in a world of music with his father being a much respected sean nos singer and his mother’s family boasting many well-know local entertainers. From an early age Mick was influenced by the great country legends Hank Williams and Tex Ritter — and so eager was Mick to entertain that he soon began to enter local talent competitions. If you have a copy of Mick’s album Exclusively Live recorded at the Ardhowen Theatre in Enniskillen you will hear him tell of his excitement on winning a trophy at the McFadden’s Road Show and how he cycled home with one hand on the handlebar and the other grasping his prize tightly as if it were the Sam Maguire itself. Back in 1966 Mick joined a local five-piece band before moving to Dublin as a qualified carpenter, and on returning to Longford in 1975 he formed a three-piece group playing the local scene by night and plying his trade with Longford County Council by day. It was after recording his first single Precious Jewel that Mick knew his future lay in being a full-time musician. He secured his first recording contract in 1987 and released I’m Gonna Make It After All. Now Mick can boast 15 albums, numerous videos and has also seen a personal dream come true in recording his album Nashville Bound in that famous music city. The years 1996, 1998 and 1999 saw Mick being awarded Best Male Country Music Artist. A full diary with one of the best bands on the circuit ensures packed houses when Mick plays in Ireland, England and especially Scotland — where he is almost an honorary Scot. Try It You’ll Like It has 14 tracks and employs the songwriting skills of amongst others Patsy Kavanagh, Rita Skerritt, Charlie McGettigan, Willie Nelson, Hank Williams, Jimmy Hendry, John Nelson, Shane Supple — the son of Art Supple — Aiden Cunningham and young Cavan writer Kevin Logue. The title track opens up the album in a quickstep mood, and other quicksteps include Connemara Home, Charlie McGettigan’s The Miner — which highlights the hard but proud occupation of men who work underground — Down The Isle — which describes how love has a couple jigging up the aisle to the altar — and Patsy Cavanagh’s Wise Old World — which tells the tale of leaving home for fortunes and returning home wiser and more humble. Mick’s voice is as clear as crystal and his talent for story telling through song makes When The Grass Grows Over Me, Lifetime Guarantee, Forgiving You, Good Time For Goodbye, Memory Kicking In, Forever With You, When God Comes To Gather His Jewels and World Made A Man Out Of Me so visually alive it is almost like watching a video of each song. Special mention must go to Shane Supple’s Life Time Guarantee — describing wise words passed from mum to son and then from son to children, reminding each generation that love does not come with a guarantee and needs to be worked at constantly. Also, the Hank Williams classic When God Comes To Gather His Jewels offers comfort to the elderly widower by the graveside. Singer-songwriter Aiden Cunningham’s old-time waltz Maggie McCloud is dedicated to Mick’s legions of fans in Scotland. I’ve never received a bad or even indifferent album from Mick and this album on his own record label has already been played on every one of my shows since delivery. Yes, I’ve tried it, Mick, and I definitely like it.